Hundreds of students and academicians from all corners of the world attended the solemn ceremony of the 7th International Conference of UBT of Science, Business and Innovation.This conference is of significant importance owing to fact that it has surpassed the number of one thousand people, from whom 700 scientific researchers coming from 24 countries. 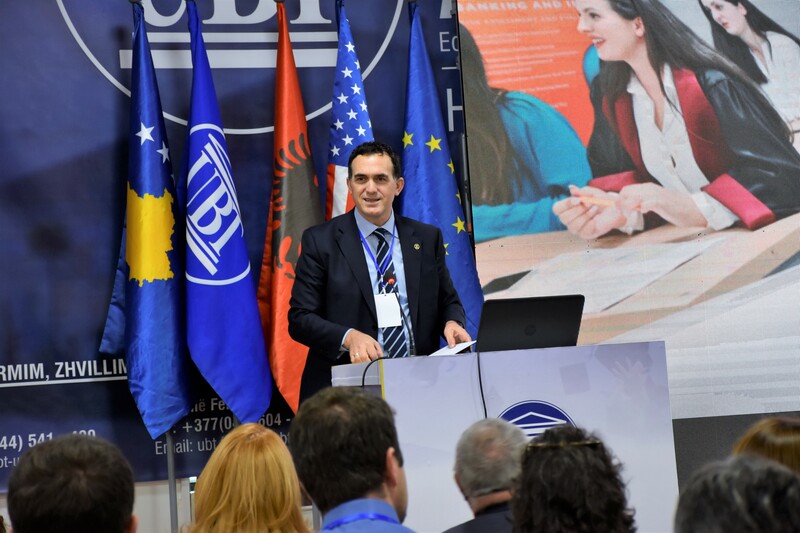 They have prepared 400 papers from different fields of study.The Rector of UBT prof. Dr Edmond Hajrizi emphasized that this conference has taken the shape of an arena where a wide range of issues are being discussed , and as matter of fact there are also elaborated different ways of thinking and coping with the study fields where UBT is licensed, accredited and has a keen interest on. 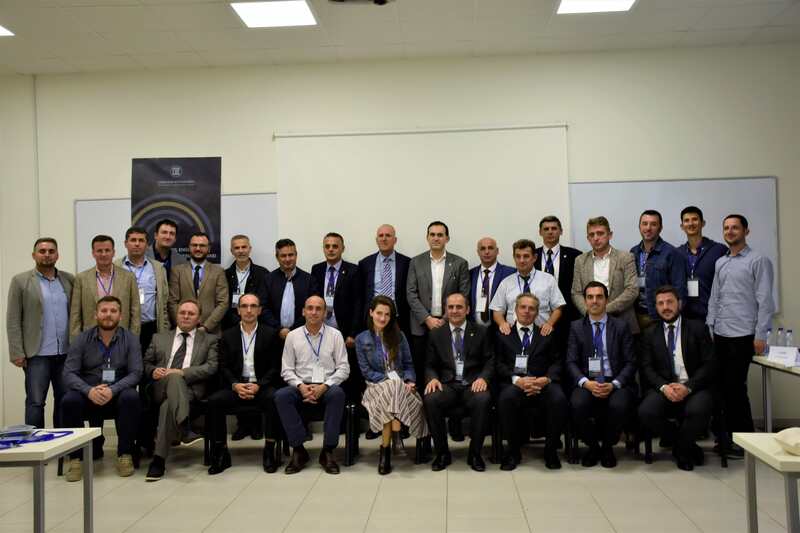 “We are delighted to organize the 7th edition of the International Conference because it is the first time that it is taking place in Kosovo. Moreover, it’s worth mentioning that our conference is growing along with UBT and we have availed from the opportunity to utilize our capacities for organizing such major events”, underlined Hajrizi. He said that this Conference is of a significant importance, has raised capacities and paved the path for elevating the papers quality to the highest levels. Moreover UBT is also contributing to improve the level of papers even in global level. 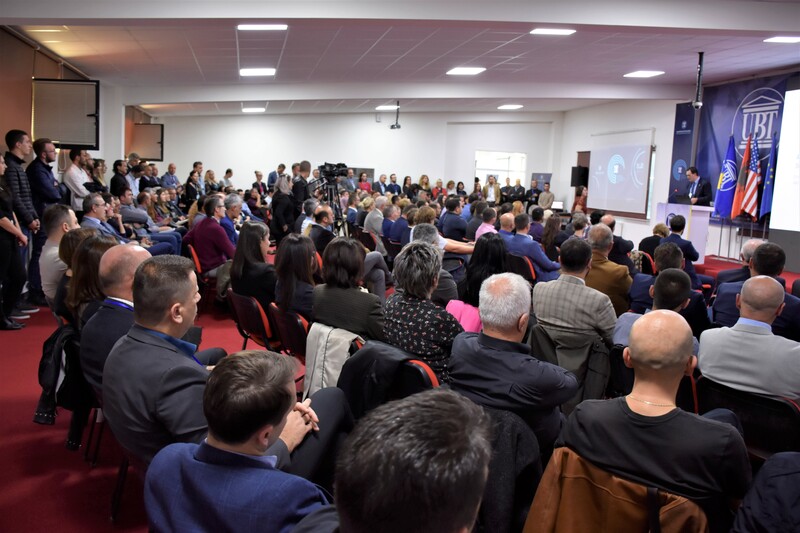 “We are highly thankful to UBT, Rector Hajrizi as well as students who have consistently sustained the development of education sector of Kosovo”, underscored Hoxhaj. In addition, he emphasized that it is worth investing more in human resources and as the underlying means of state-building. The Professor of Vienna Dr. Peter Kopacek was delighted that UBT has attained a lot in a few years. 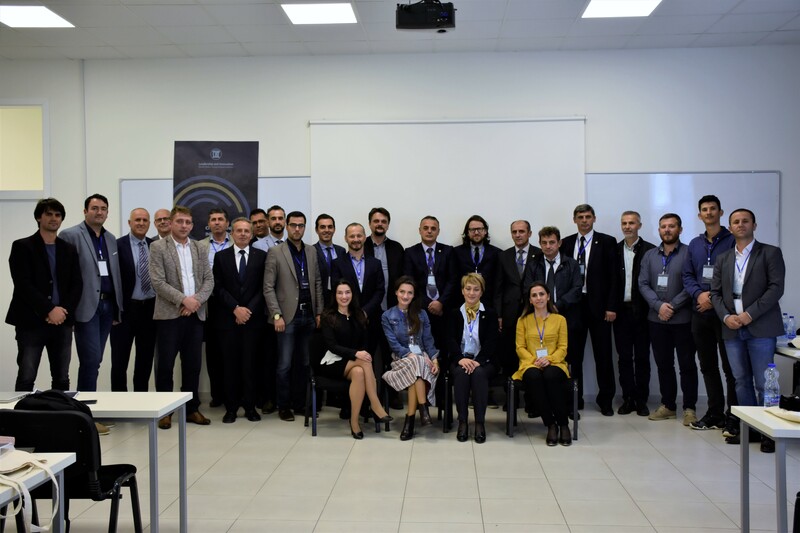 Indeed he evaluated the prize awarded to UBT professor Ines Bula “The Best Youngest Scientist”, which earned in Azerbaijan where she competed with thousands of scientists from all over the world. 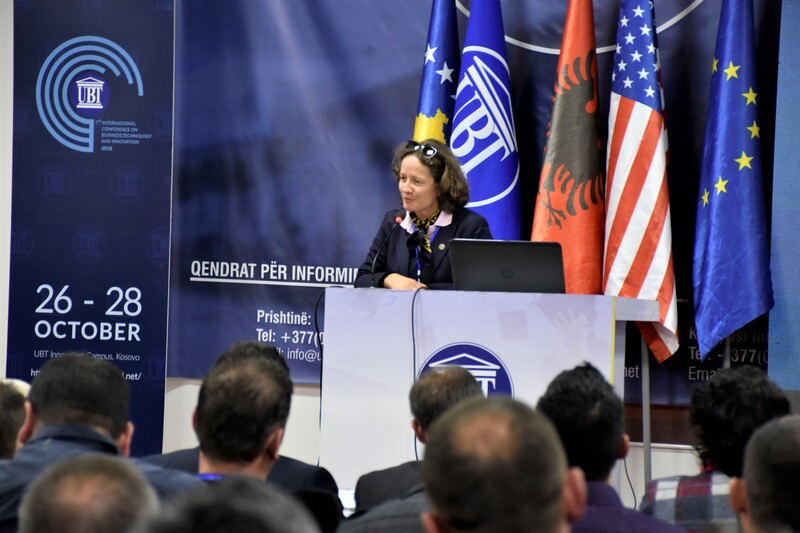 UBT is being subject to a consistent growth and along with these conferences UBT is also awarded with international prizes, scientific breakthroughs and innovations”, said Kopacek. 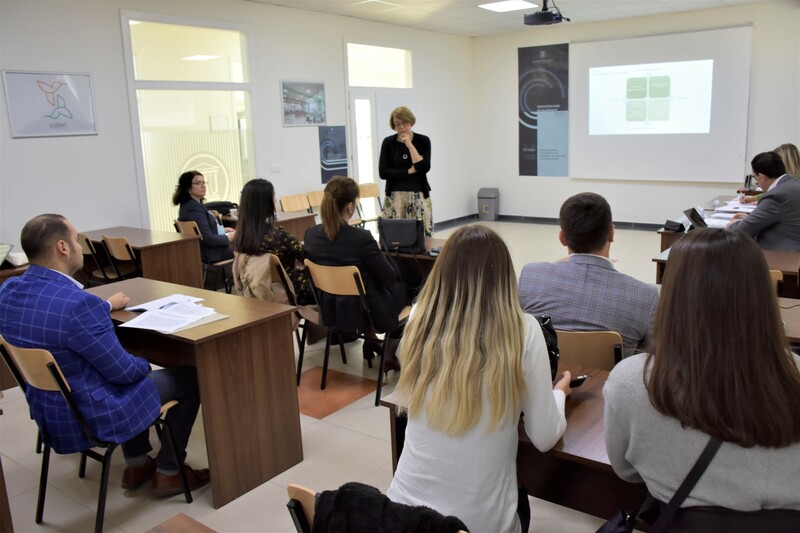 The professor of Technical University of Bulgaria Dr.Galia Marinova came up to the conclusion that UBT is the proper place for imbibing thoughts ideas and clues for important issues. This conference ought to create us with the opportunity of getting to know and collaborating with academicians from all over the world. 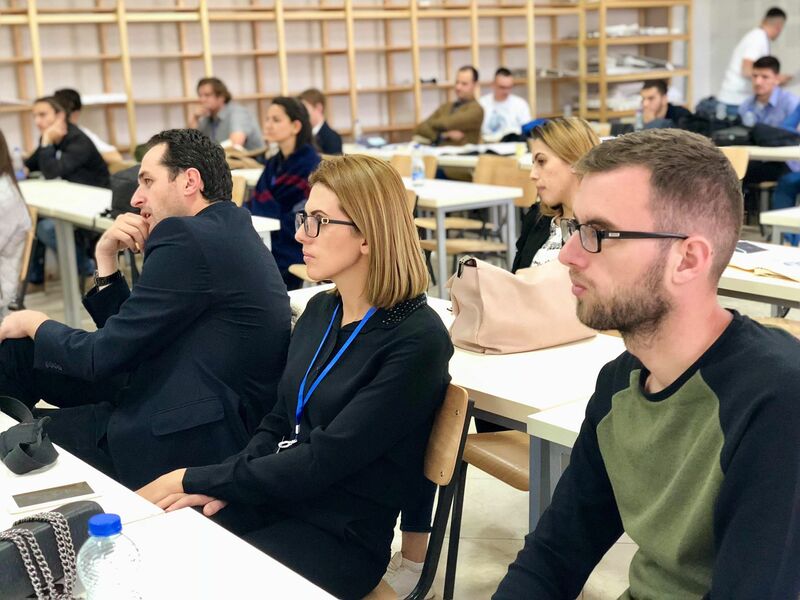 These collaborations may help us to carry out common projects and the conference in itself is a great chance for students to be recognized by the most renowned worldwide universities and have the choice of mobility. 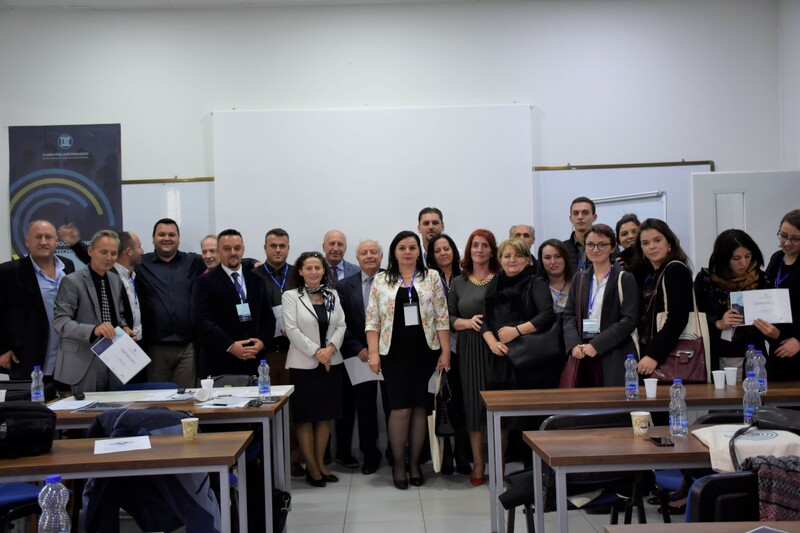 Professor Dr. Felix Bretinexger is privileged to be part of EUROSIM where UBT is a member who enjoys full rights and have a closer approach to the large number of researchers as well as the utmost quality of their papers being presented in Kosovo. It is the fifth time that I’m here and I’m proud for what my former student who is now UBT Rector Edmond Hajrizi has achieved during these years. I’m privileged to be a lecturer in this institution. The professor of Linnaeus University Anita Mirjamdotter is happy to hear that UBT is collaborating with the University where she works and put the emphasis on the fruits that come as a result of this collaboration. “We have initiated a common project which aims at creating students and staff mobility”, stated Mirjamdotter. 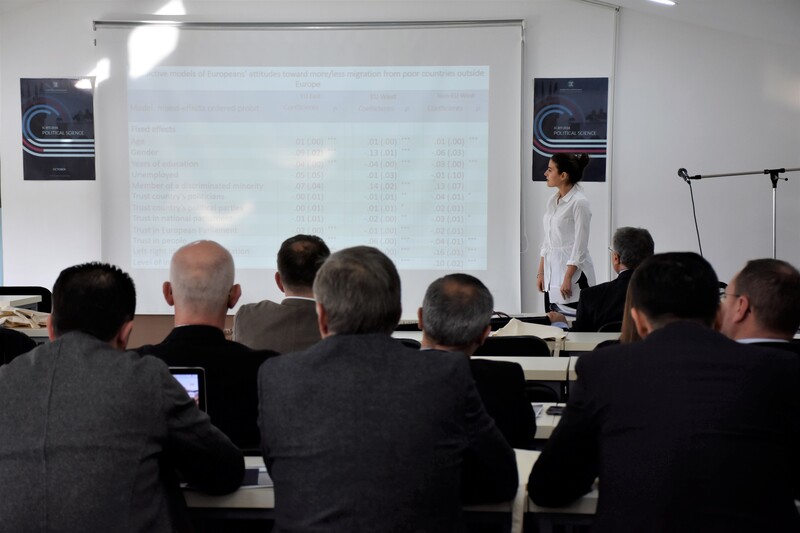 The professor coming from University of Tirana Dr. Kozeta Sevrani said that she feels as comfortable as being in Tirana when coming at UBT. 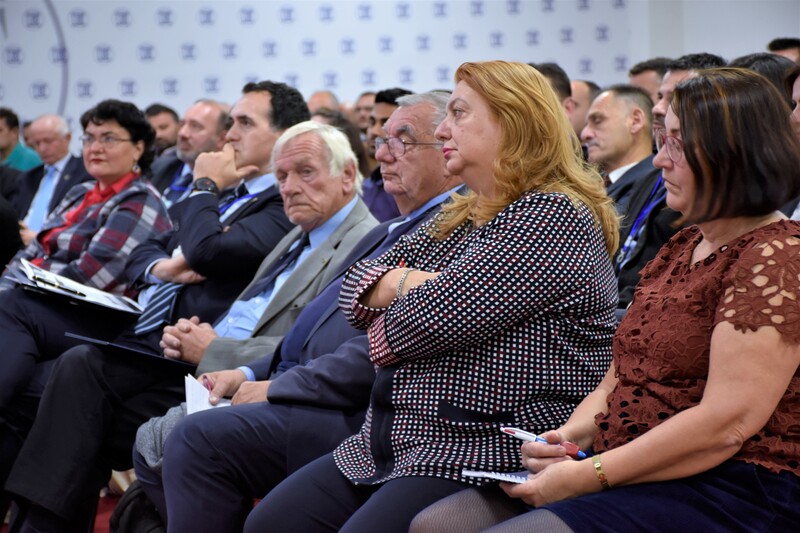 Moreover she was delighted to be part of this conference whereas invited the participants in the upcoming conference of Tirana. 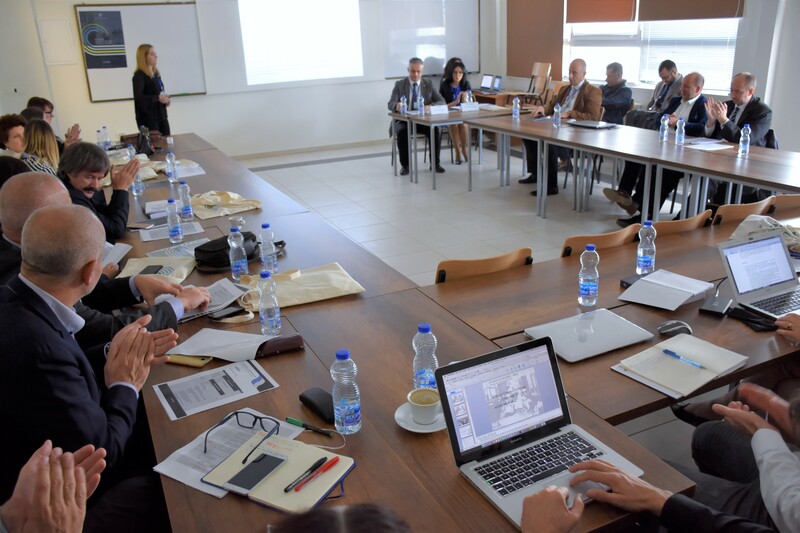 “Our University will organize the conference during May or June of the subsequent year, so I avail from the occasion to invite you to become part of our conference”, said Sevrani. The professor of Technical University of Vienna Dr. Caroline Jaegerklein highlighted that UBT has continuously broadened thanks to Erasmus+ Program. “Actually, I’m a president of ICOMOS Austria. Meanwhile the collaboration with UBT is broadened even by programs such as Erasmus+, and as matter of fact we are trying to promote the academic level as well as the cultural heritage of our country”, emphasized Mrs. Caroline. The professor of Arizona State University Dr. Claire Gordon pointed out that UBT is one of the most dynamic institutions of the whole region. “UBT is in the right way of development and further perfection. 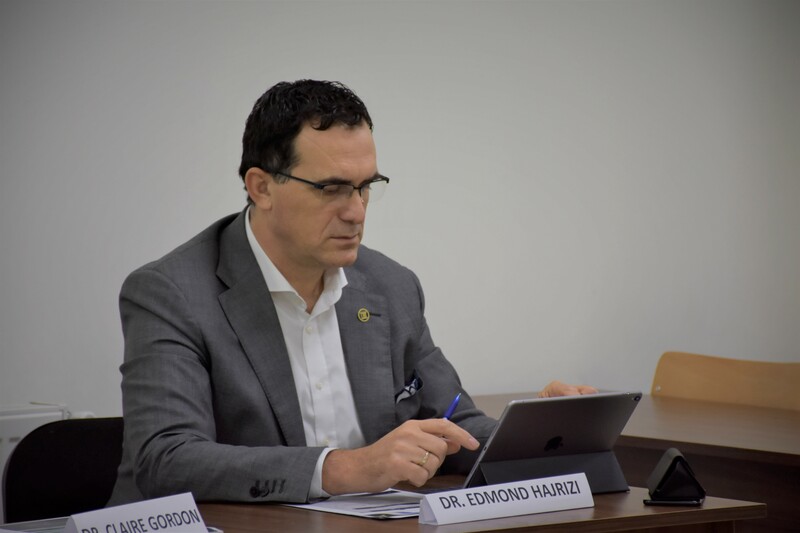 Due to the fact the younger generations of students should find solutions to emerging problems which the world is facing at the moment”, said Gordon. 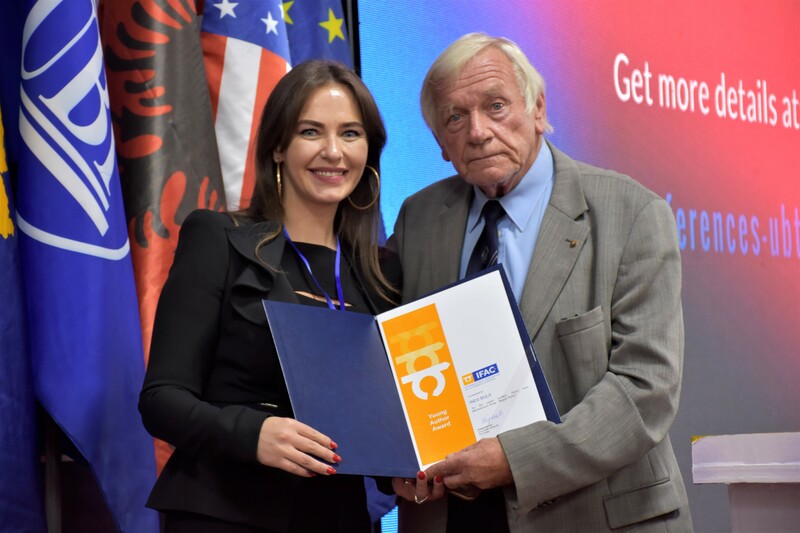 At the end of the ceremony UBT awarded the Director of International Relations in Deutsche Welle Adelheid Feilcke with the prize “Excellence Leadership Award”, for her great contribution in the field of journalism and particularly for founding the Albanian version of Deutsche Welle.